Aceh Tsunami Museum was built by BRR NAD-NIAS post-tsunami happened that claimed many casualties in Nanggroe Aceh Darussalam. The museum was inaugurated by the President of Indonesia, Susilo Bambang Yudhoyono on February 23, 2008. The design of this museum was the best of museum design competition with the theme of the Aceh Tsunami Museum (NAD-TM) in 2007. The construction of the museum was spent about 140 billion rupiah. 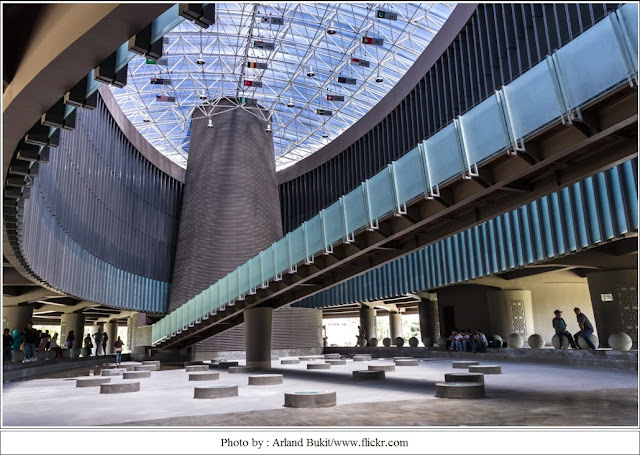 There’re many meanings that could be drawn from the museum's construction, such as facilities that was build to commemorate the devastating Aceh on 26 December 2004, the incident killed about 240,000 victims. The Tsunami Museum was a symbol of the strength of the Acehnese people in the face of the largest disaster in history, and also as a means of learning what had happened in the past for future generations. Location, the museum is in the center of Banda Aceh about 400 meters from Baiturrahman Mosque. Appropriately, in JL. Sultan Iskandar Muda side by side Blang Padang. Access to locations, for tourists who've been around Banda Aceh and plan to the museum, you can use public transportation, such as labi-labi (kind of common public transportation), transkutaradja bus, taxi or tricycle. But you can also walk into the museum from a certain point, as example, from Baiturrahman Mosque and Blangpadang field. For lodging, there are many inns located in around Banda Aceh, such guesthouses, middle class hotels to star hotels.Some inns are located close to the tsunami museum, among others, Wisma Teuku Umar, Rasamala Hotel, Medan Hotel and Hotel 61 Banda Aceh. And about culinary, Banda Aceh is one of rich culinary cities in Indonesia. You can find culinary around the museum in coffee shop such Aceh noodle dish (Mie Aceh), omelette and other complementary foods. 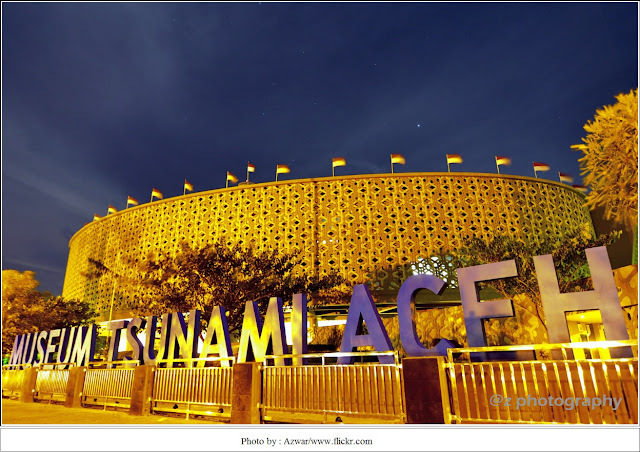 0 Response to "Aceh Tsunami Museum, Banda Aceh"